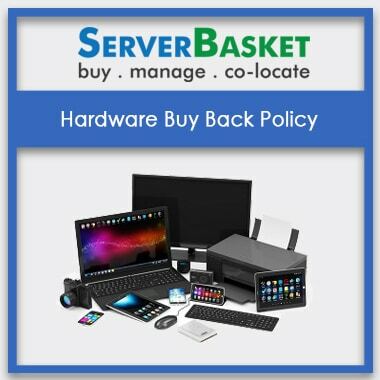 We offer you with the price as of compared to any other buy back dealers. Numerous business enterprises and large data centers have a lot of old servers which are decommissioned or unwanted or over ordered with little value and occupying useful workspace at an office. Many companies plan to get them rid out of the data center, few can be reused for a simple personal purpose, but few are out of condition to use and don’t know how to discard them. They just pile up as e-waste harming globally. Here we are to help you out with a profitable and effortless idea. 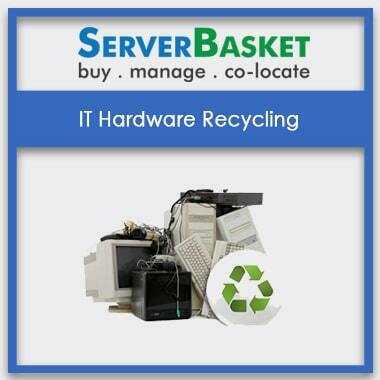 Sell your old server or decommissioned IT hardware at Server Basket and earn few bucks. We safely dispose unrequired IT assets and unlock any remaining value exposing fair value dealings and hassle-free pickups with no extra charges. 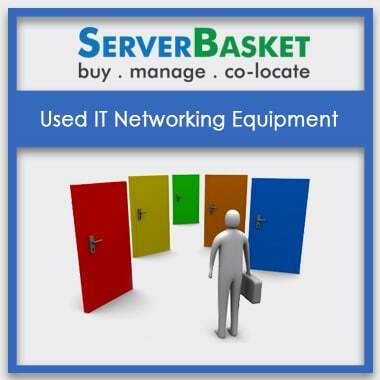 When you are planning to sell your old server/IT Infra, just send a mail to server basket. We will send you an estimation in few minutes with better buying prices ensuring you to get the best possible price. We give out a genuine and transparent estimation pricing sheet with the value of each individual component and strive our best to maximize your return. We present easy process to sale your old server without any documentation and complicated process. 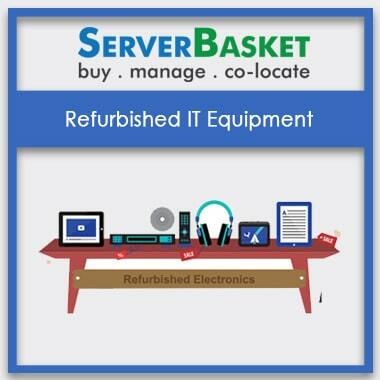 Our technical team is highly experienced with all major brands specifications and enables to quickly assess each equipment or server buying value accurately. 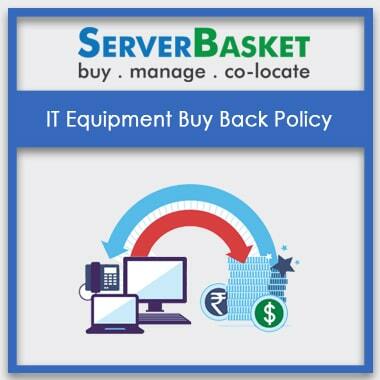 Our buyback process is very simple, clear and fast, we start the processing within few hours and making stress free transaction deal to customers. 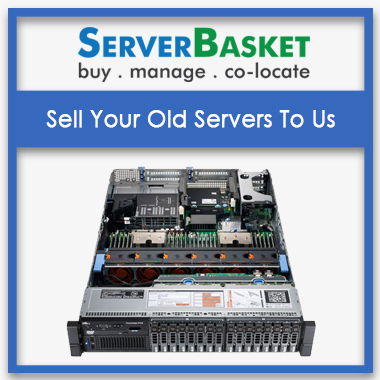 We will pick up your old servers/out of warranty server’s form your location without any extra fee. We ensure free pick up of unused servers at your doorstep to offer a smooth, trouble-free experience to the user. We have dealings with genuine delivery services to safely transport your server. 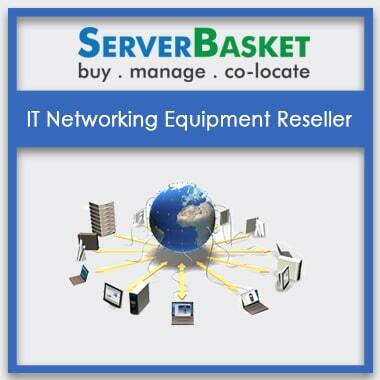 We promise that no other vendor can make this out this sell your server deal just like server basket.